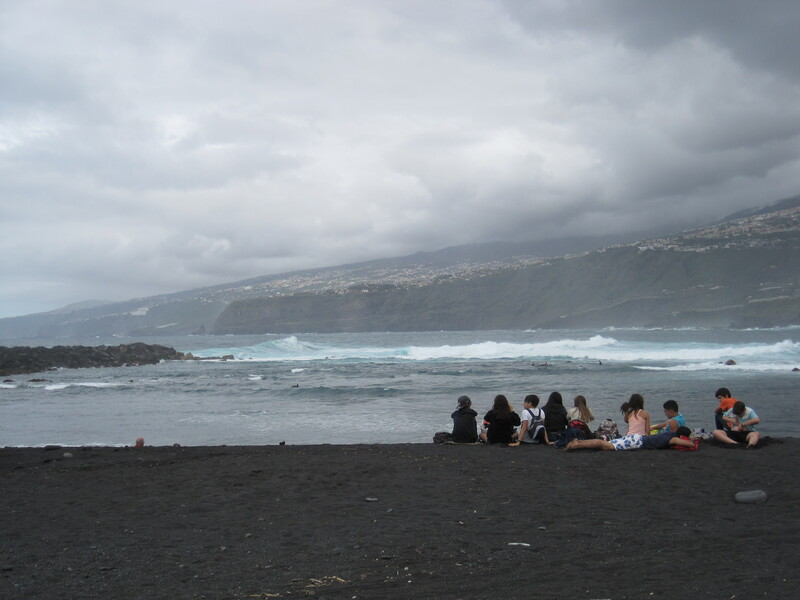 On holidays on Tenerife, just an impressing island with stunning nature! 1) If you want to eat Paella, make sure you have at least one person traveling with you that also likes Paella. Otherwise you won’t get it, because most restaurants make it only for two. 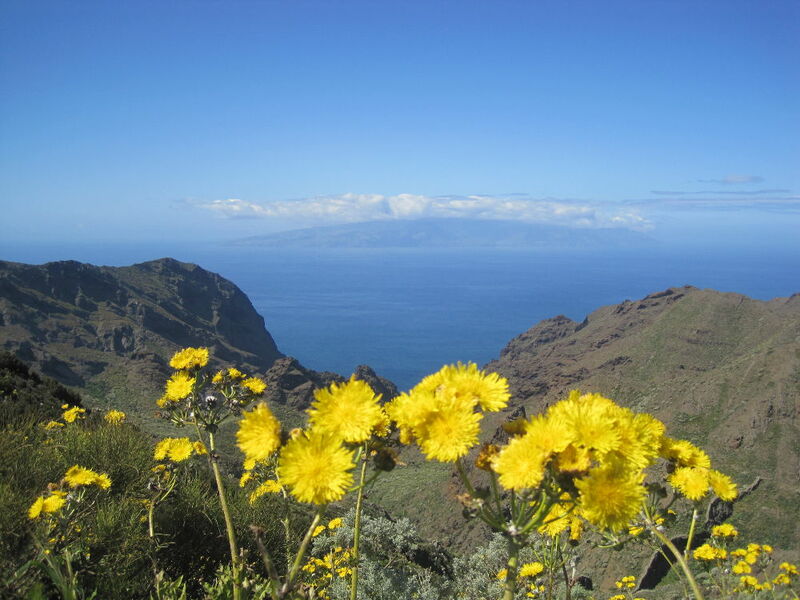 2) People who want to climb to the very top of the volcano Pico del Teide have to get a permission of the park administration in advance. You get it online or in Santa Cruz. And no, sneaking past the guards is impossible. Sadly. 3) The weather is unpredictable! Especially the north and south of the island are a two very different animals.